The LINQ Hotel and Casino, 3535 Las Vegas Boulevard South Suite 1, is a modern hotel offering opulent and luxurious settings. The LINQ Hotel and Casino is a modern Vegas establishment located right at the heart of the legendary Las Vegas Strip. It provides a great range of amenities and facilities to ensure that you have a wonderful stay in the entertainment capital of the world. 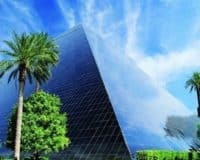 This makes it ideal for anyone that wants to get a taste of the true Las Vegas lifestyle, partying until the late hours and generally having a lot of fun in opulent and luxurious settings. 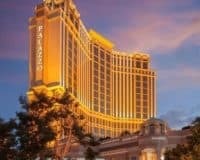 The hotel provides a plethora of amenities for its guests, foremost of which is the modern casino, which offers a range of table games and slots that will appeal to both novices and high rollers. Attached to the casino are various nightclubs and eating options providing cuisine and fun to match all tastes and palettes. Coupled with this are several concert venues, which offer acts that range from local all the way to established international names. The hotel also offers its guests the chance to swim in the refreshing pool, work-out in the modern fitness center, park at the safe and secure car park and stay in touch with the free WIFI. The rooms are decked out with glass from the floor to the ceiling, providing stunning vistas of the Las Vegas Strip and surrounding area. 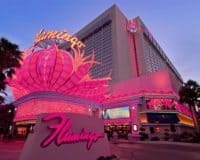 Along with all the things that you would expect from a luxury Vegas establishment, including flat-screen televisions equipped with cable, comfortable beds and modern en-suite bathrooms, among a host of other things. 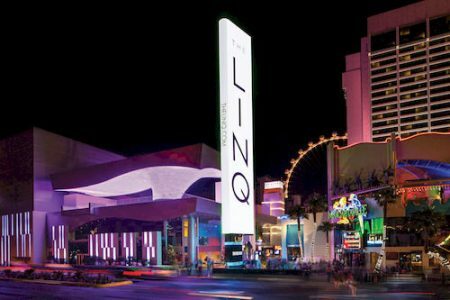 This ensures that The LINQ Hotel and Casino is the ideal place for anyone who wants to have a party during their time in Vegas, with its combination of an excellent location and modern amenities, creating the kind of fun atmosphere where anything can happen. 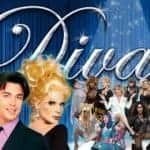 Divas Starring Frank Marino: Be entertained by some of the biggest names in music history. Mat Franco Magic Reinvented Nightly: The season 9 winner of “America’s Got Talent”.